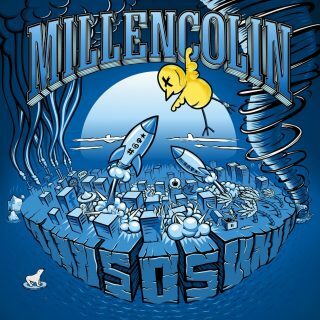 Millencolin : SOS album download | Has it Leaked? The skate-punk rockers from Sweden are back with a new single and record, both titled 'SOS'. The album will be released on February 15th, 2019 and will be the band's first album in 4 years (the last one being the greatly underrated 'True Brew' from 2015).